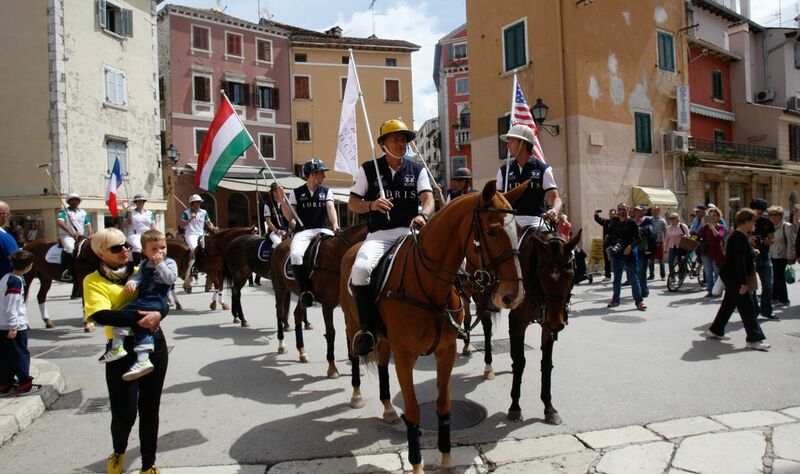 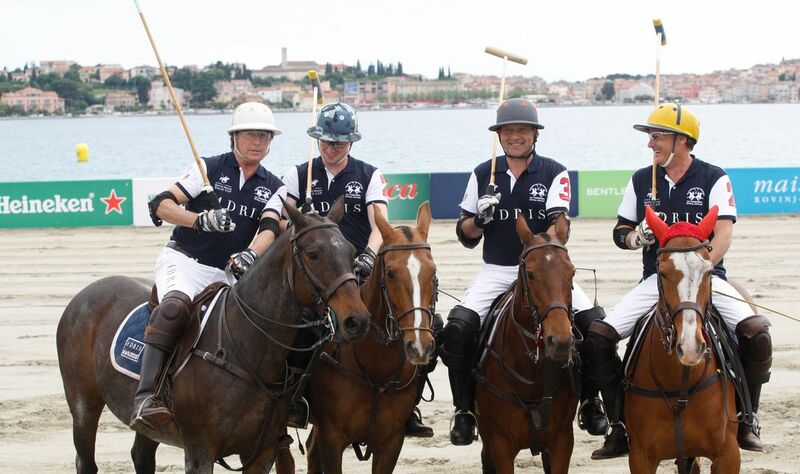 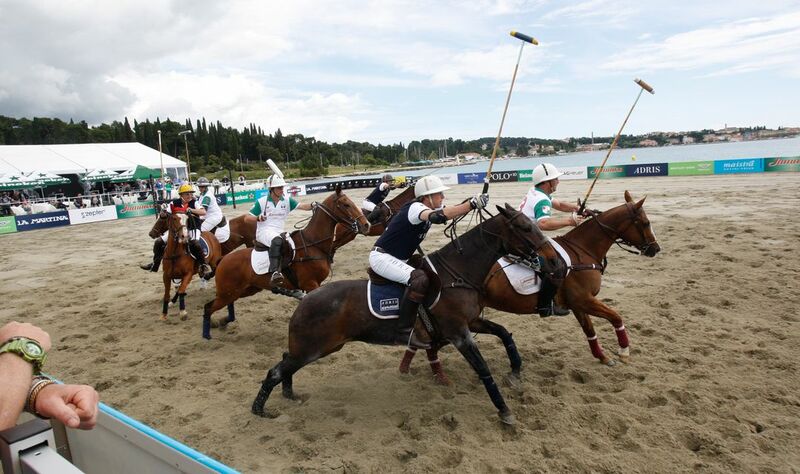 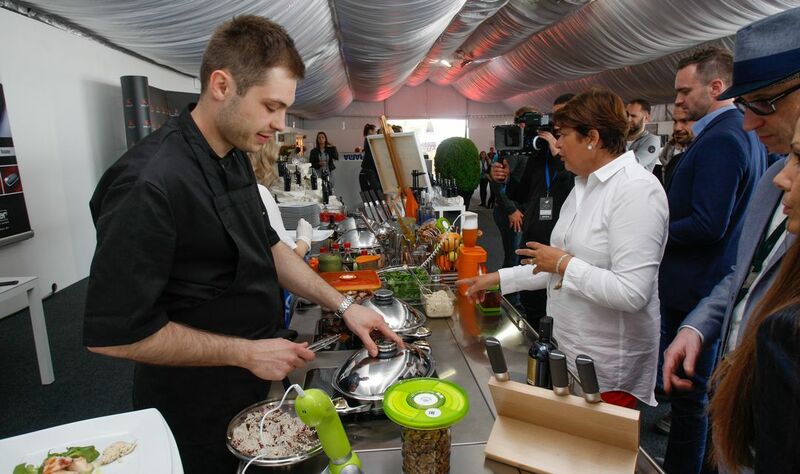 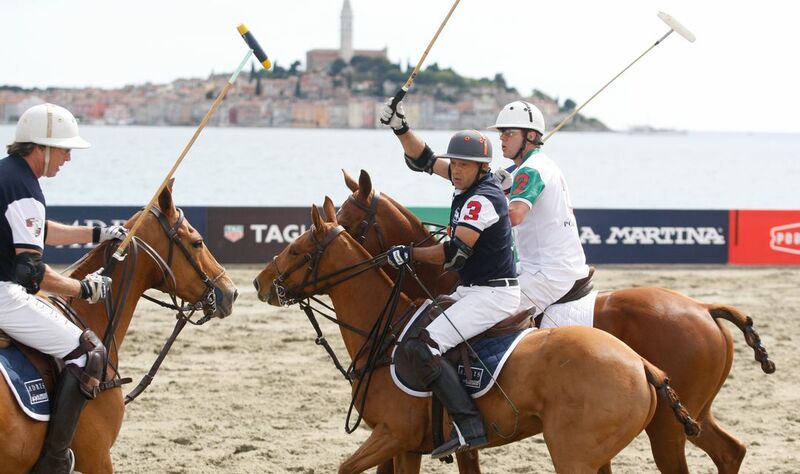 The Croatian region of Istria is known for many unique sites and events, and Rovinj Beach Polo Cup is adding to such impression. 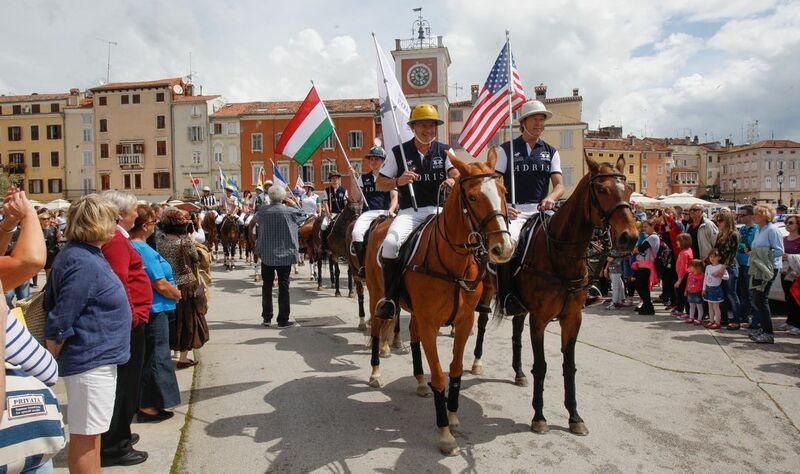 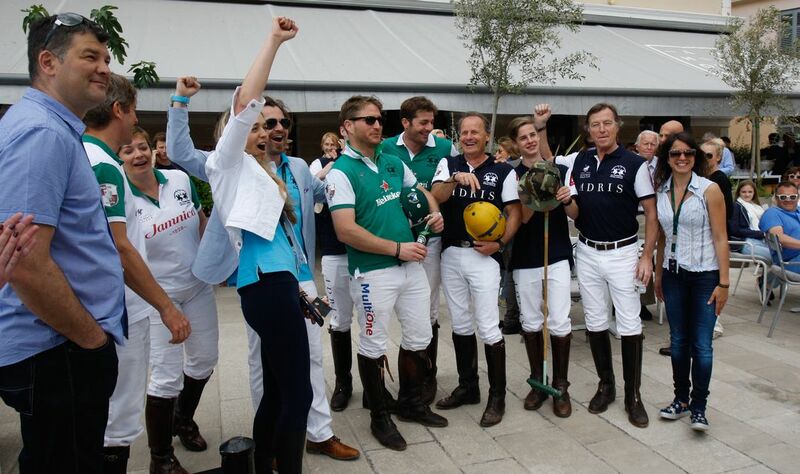 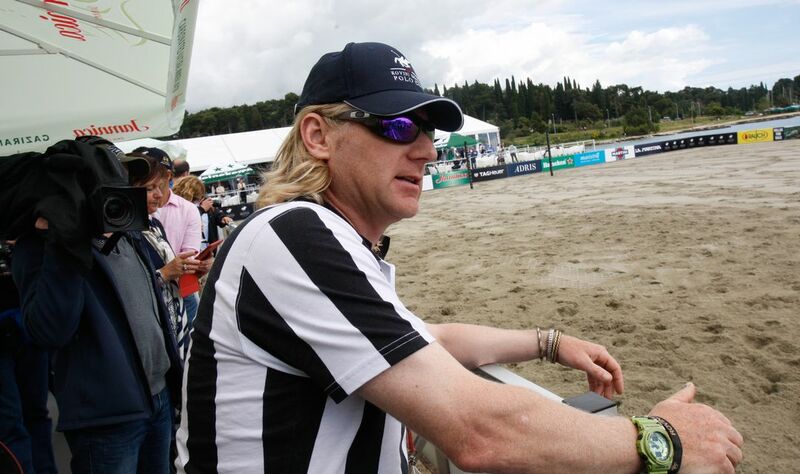 Being the only competition of the kind in this part of the world, the prestigious tournament is literally an ambassador of polo culture in Central Europe. 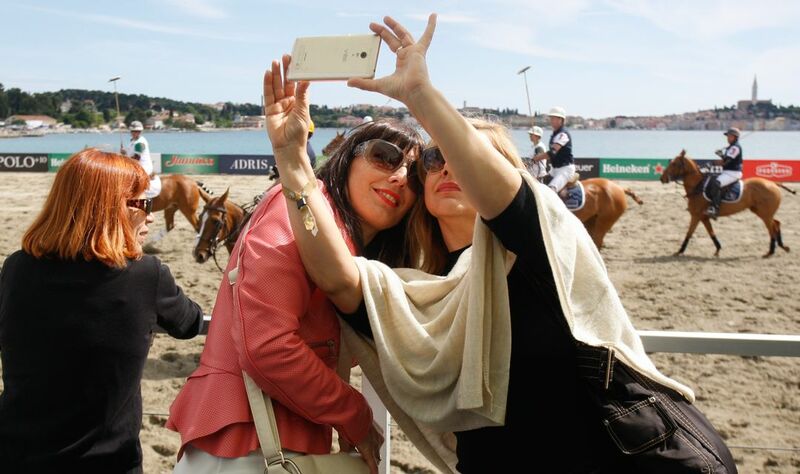 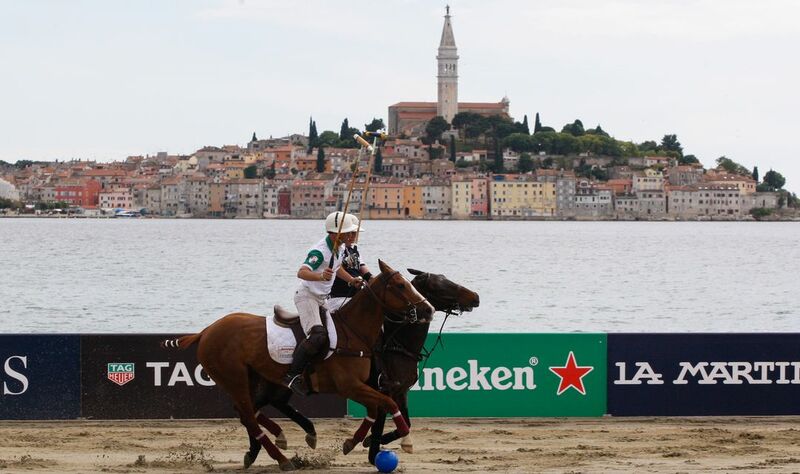 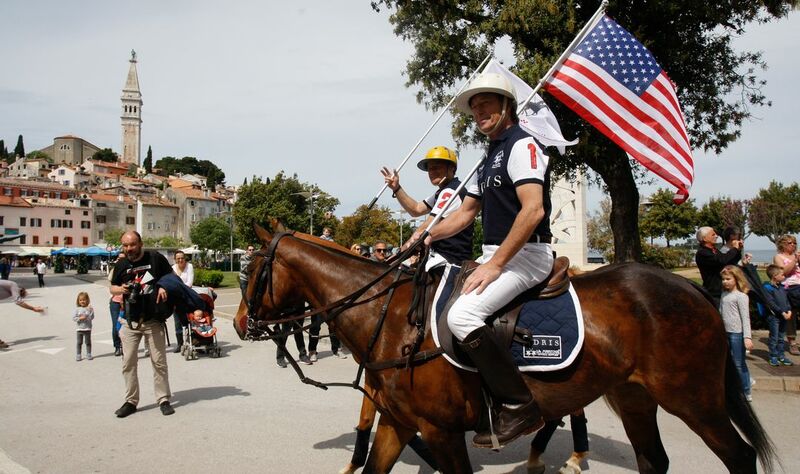 Once again putting Croatia on the map of influential sport events on global scale, Rovinj Beach Polo Cup will surely become an important tradition to renowned Istrian settlement. 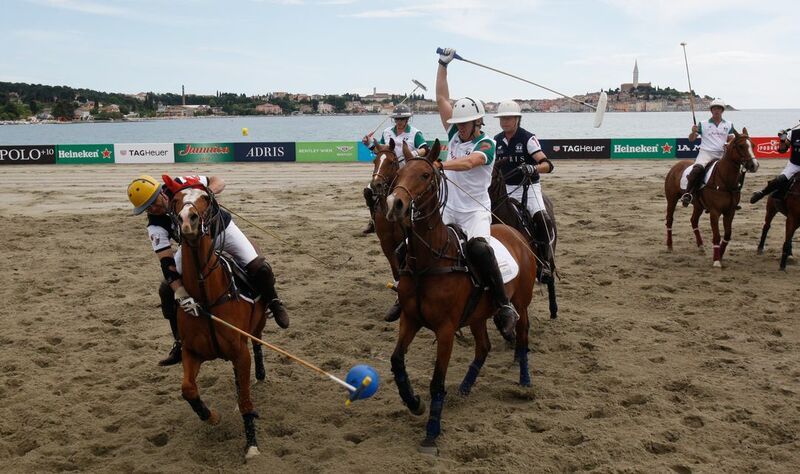 The game can literally be described as hockey with horses, as players are required to launch a small ball into the opponent’s goal. 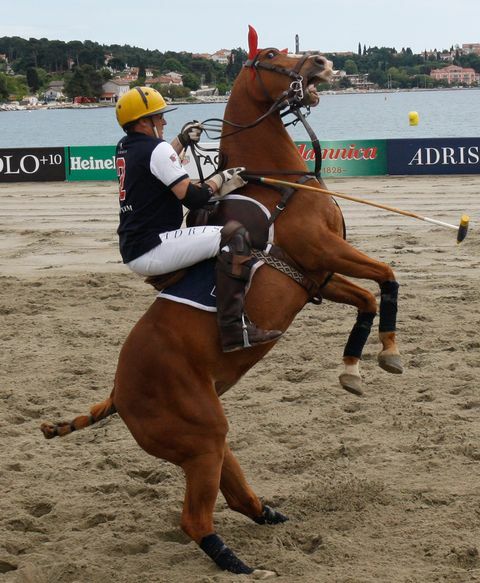 This is done by using a long mallet, since all players are mounted on horses. 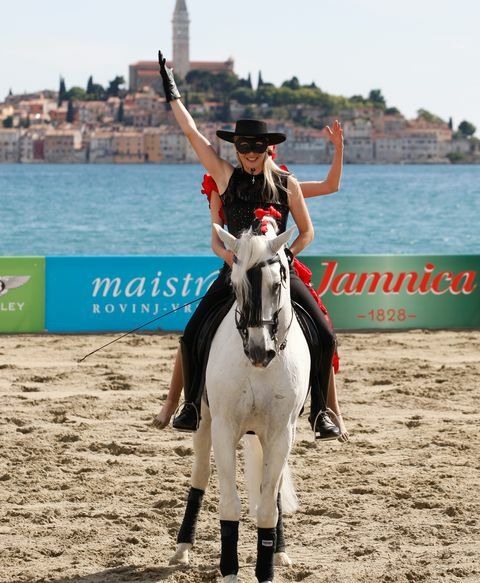 Needless to say, the animals are well trained and disciplined, and riders are expected to develop a special bond with them. 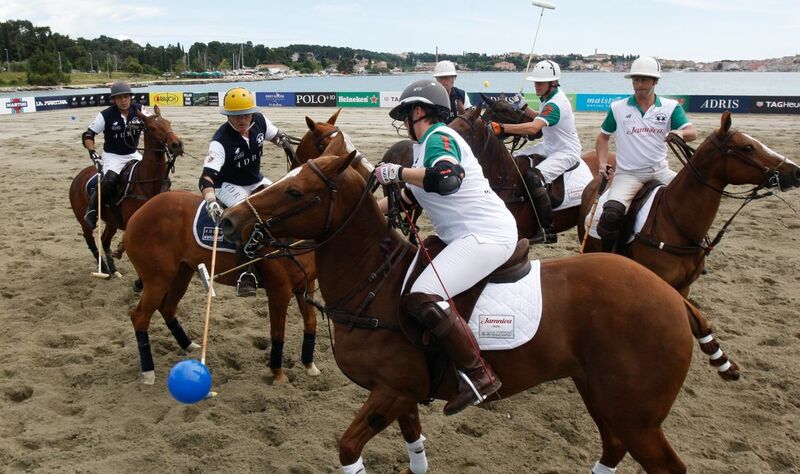 Only with perfect coordination, one’s team can benefit from opponent’s weaknesses and gain a point. 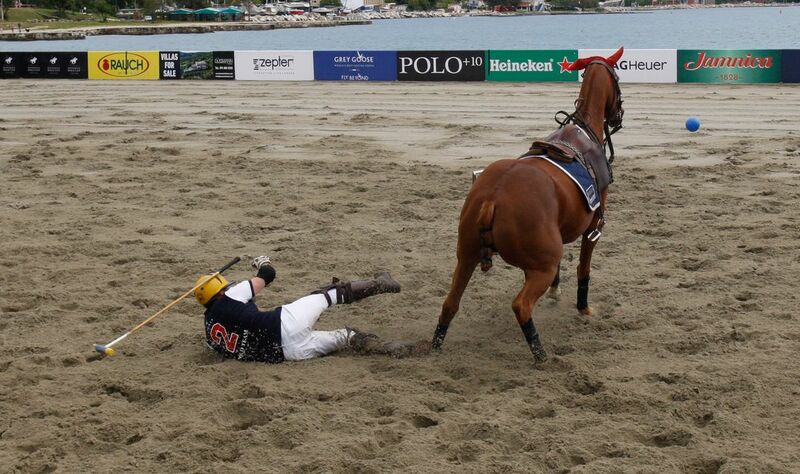 While most people think that polo is a novel sport, nothing is further than the truth. 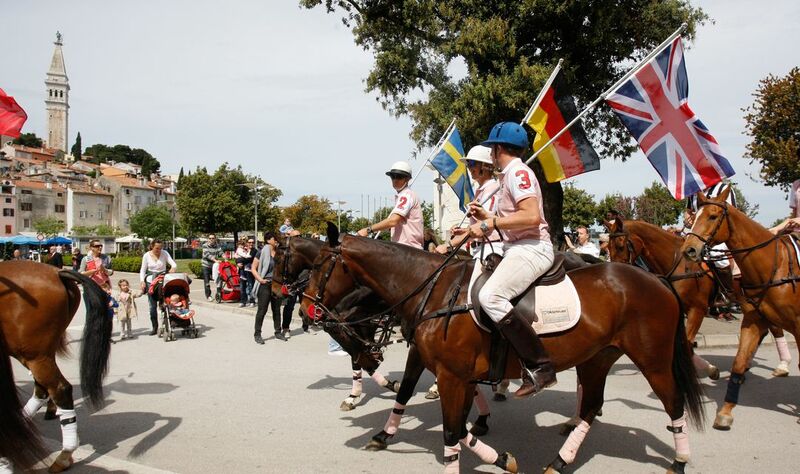 Its variations were practiced as early as Persian Empire, and contemporary players of the game include British Royal Family. 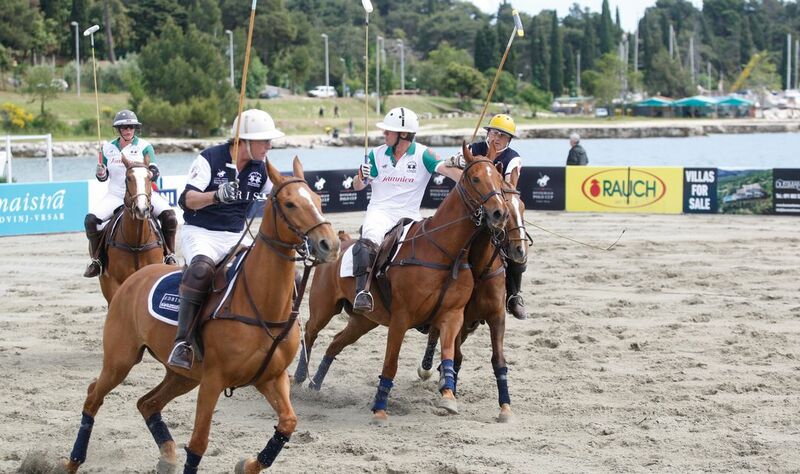 It is often referred to as “The Game of Kings” due to such blue-blooded origins. 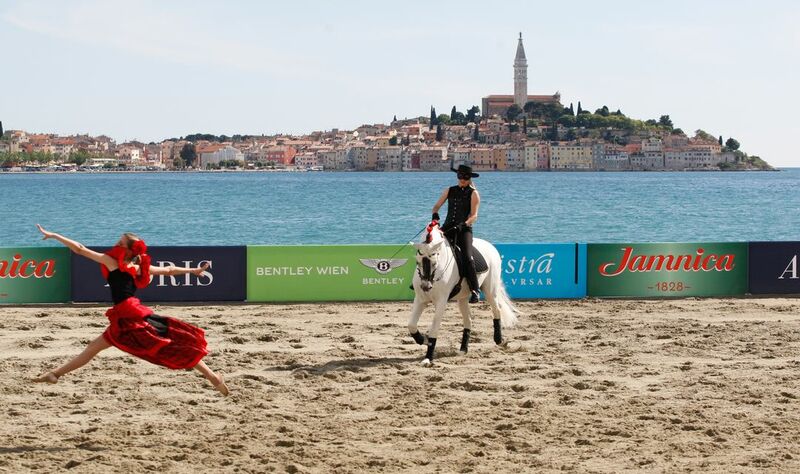 As for location, Rovinj doesn’t need any special introduction. 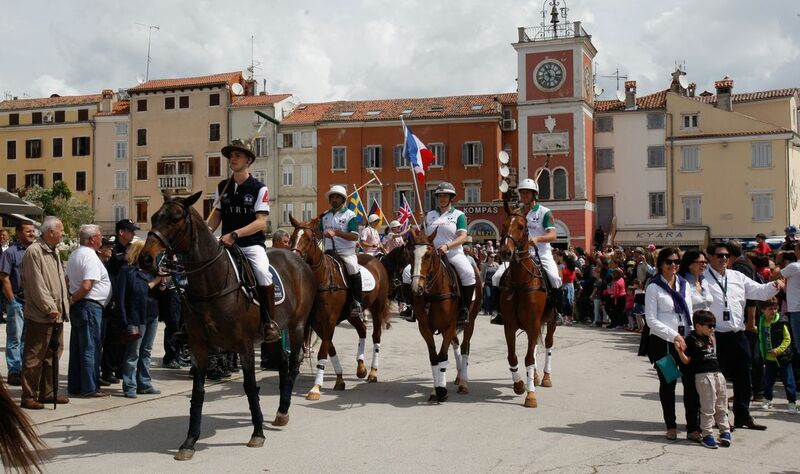 This Istrian town is located beneath Lim Fjord, and is considered one of the champions in Croatia’s booming tourism. 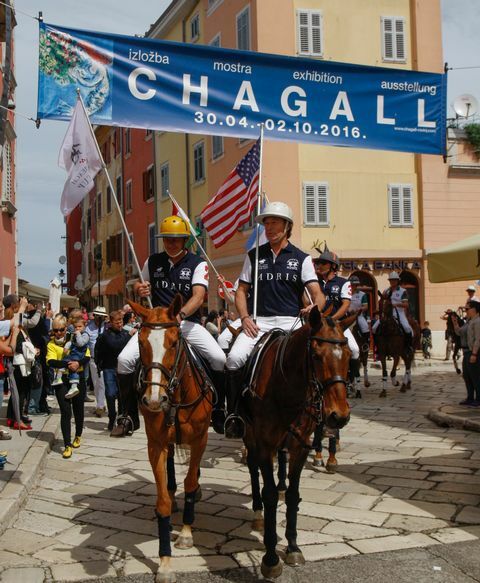 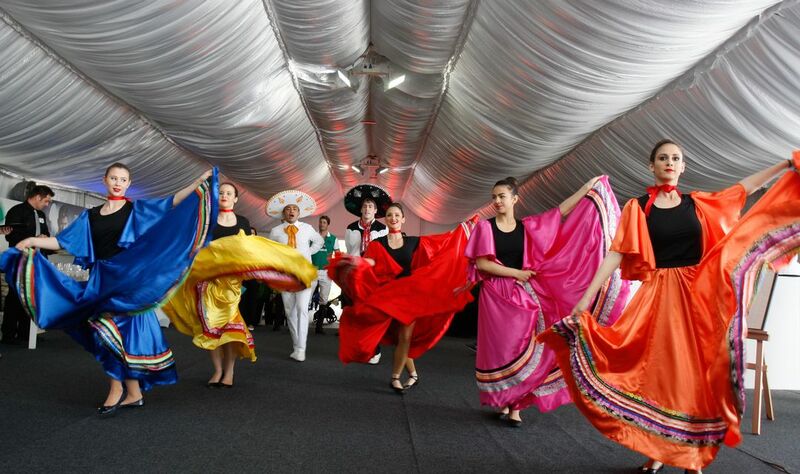 Featuring romantic narrow streets and small houses, it became internationally renowned for its celebration of St. Lawrence Night, during which all public lights are turned off and visitors can enjoy Perseids meteor shower happening in the sky. 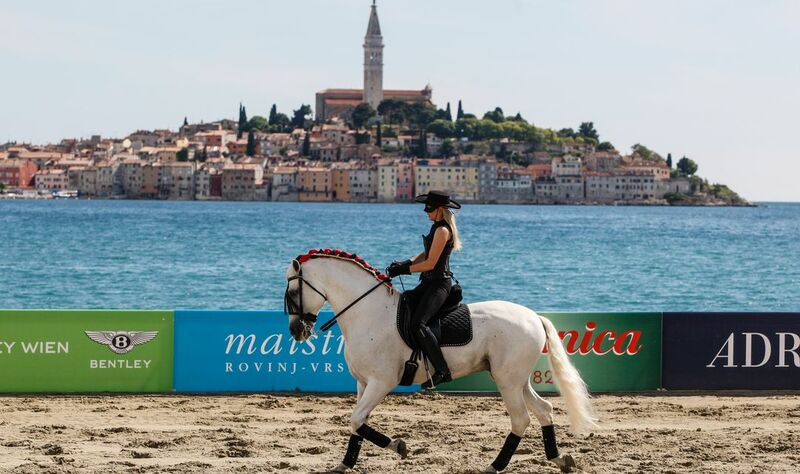 Read more about Rovinj in our Destinations Section.